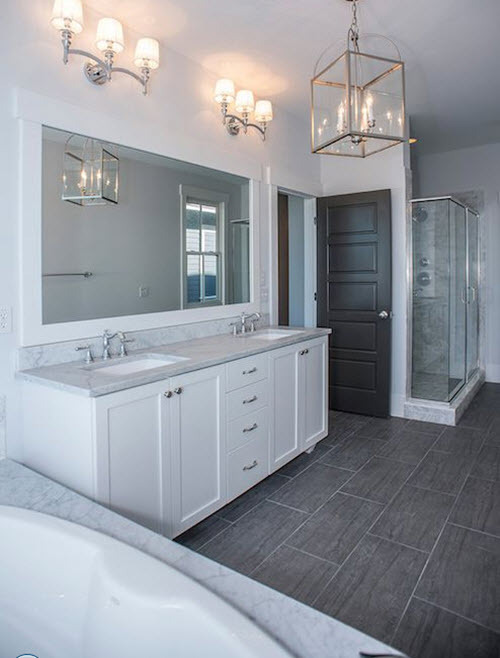 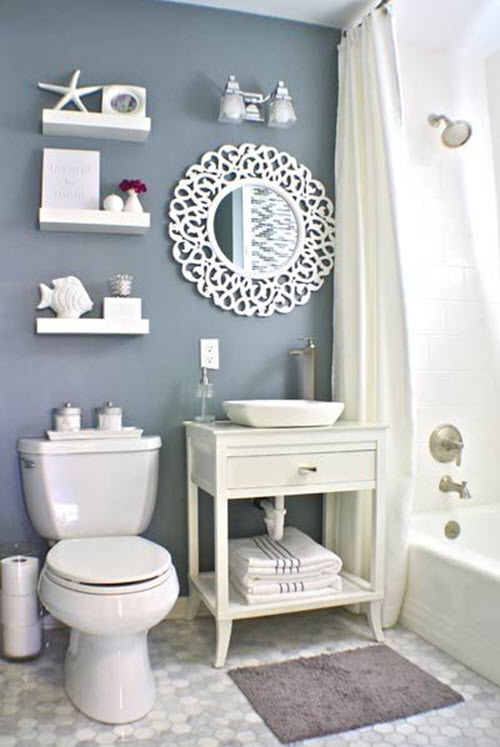 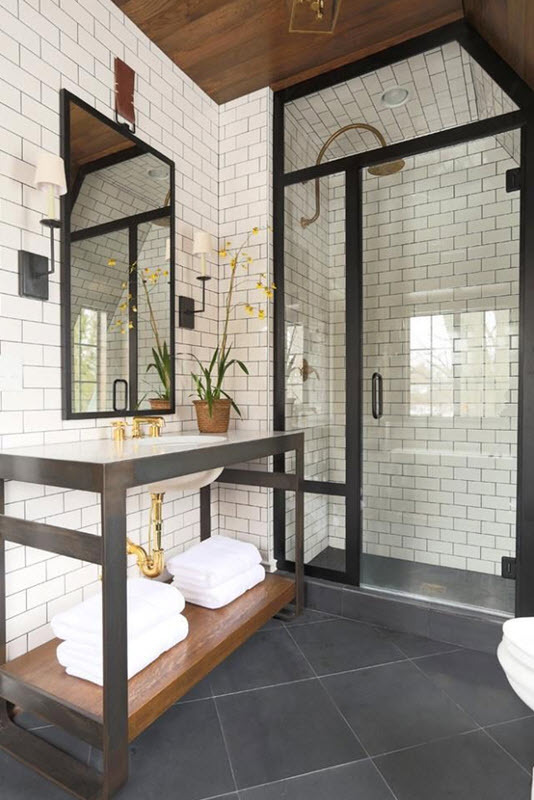 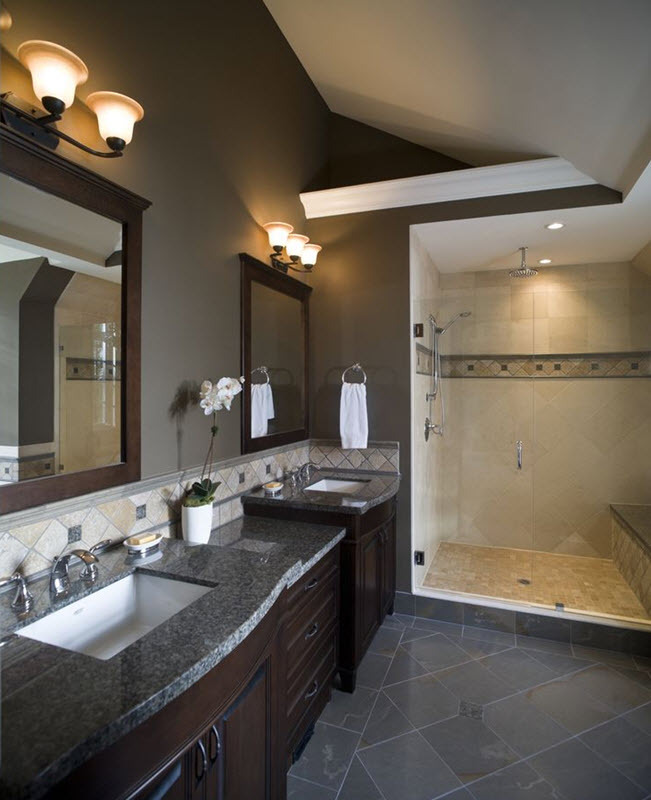 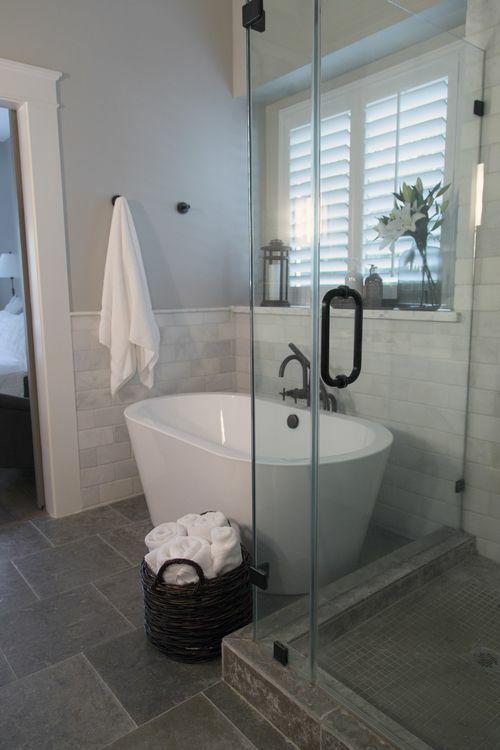 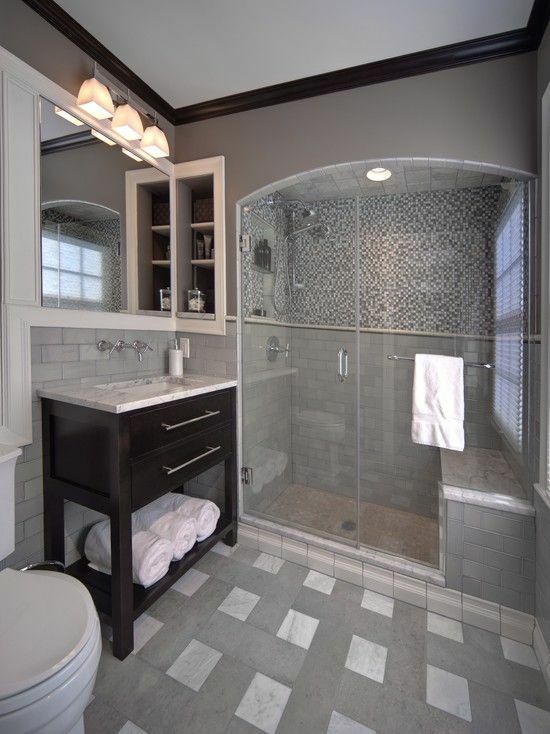 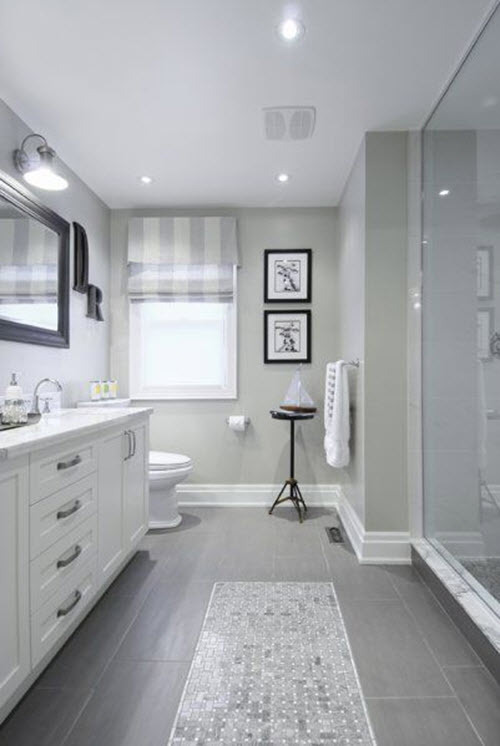 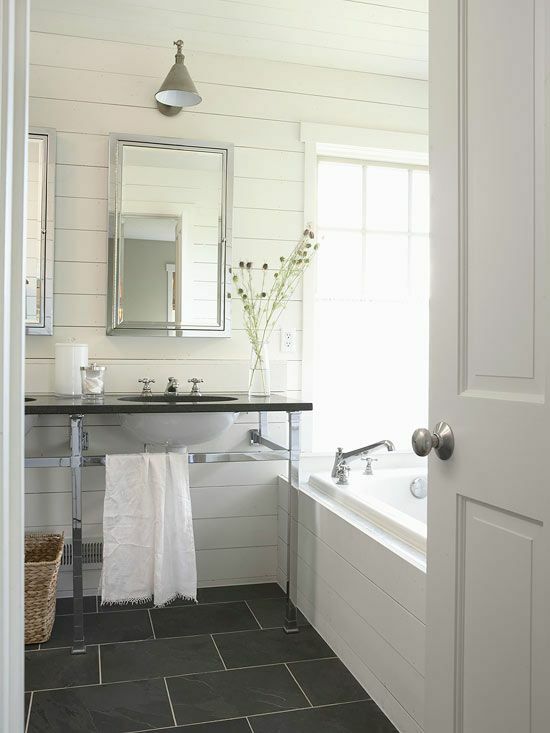 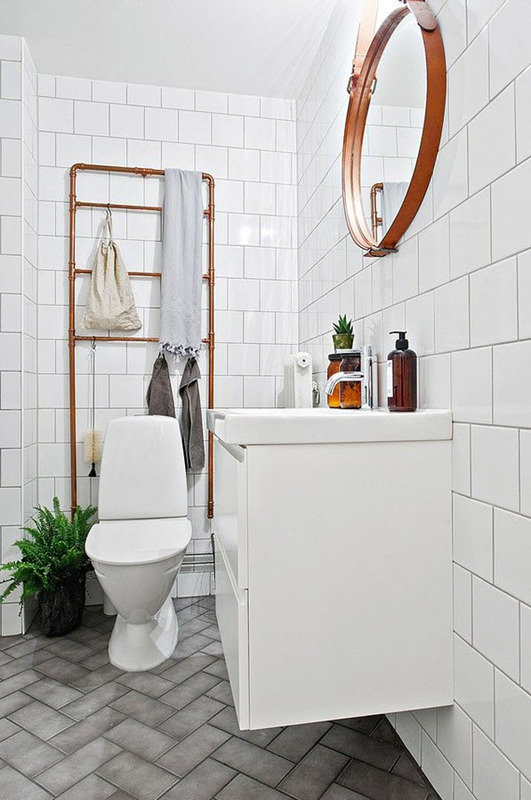 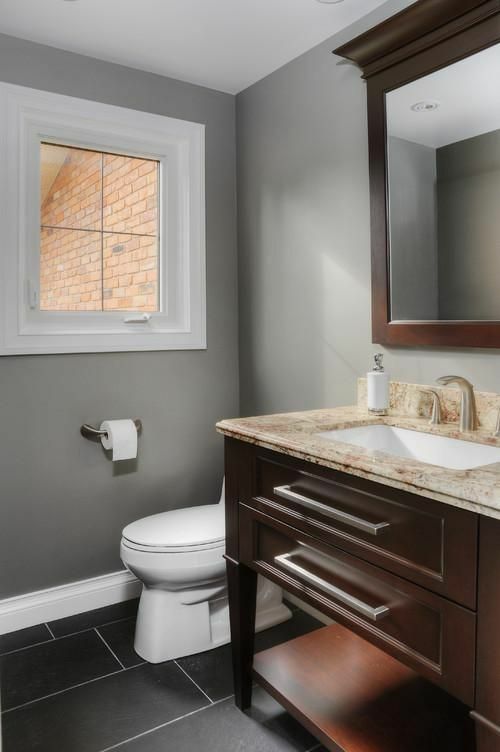 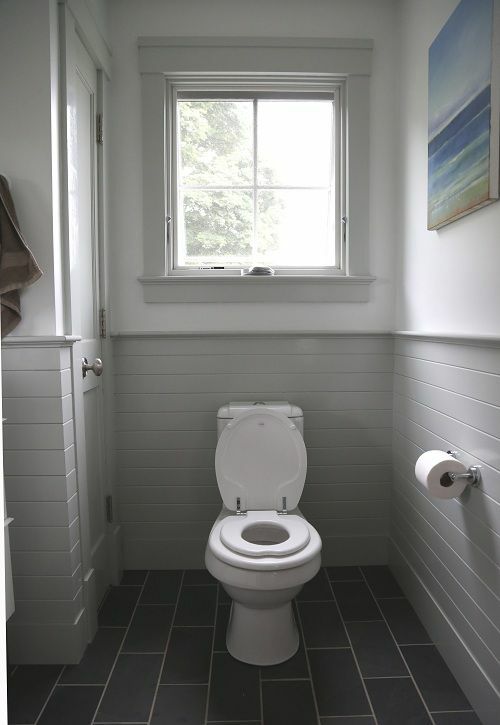 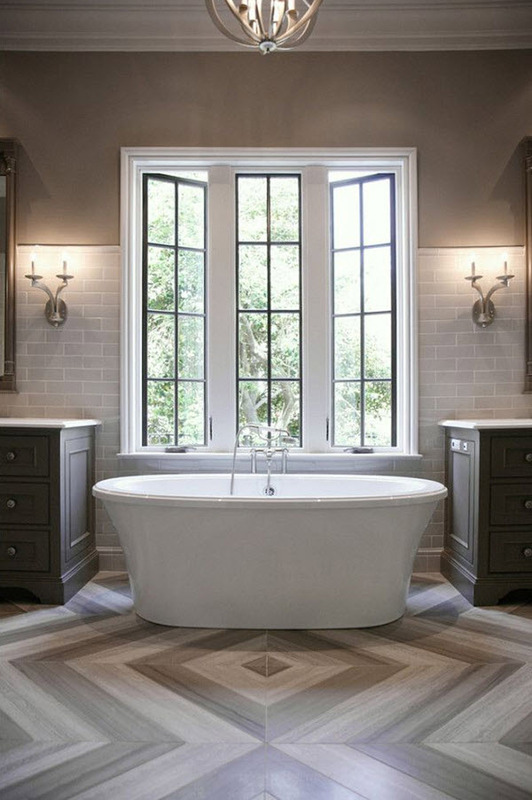 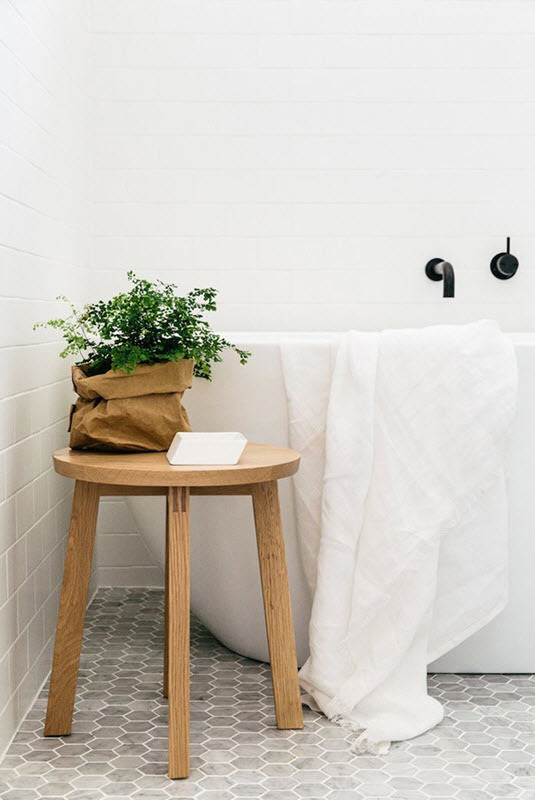 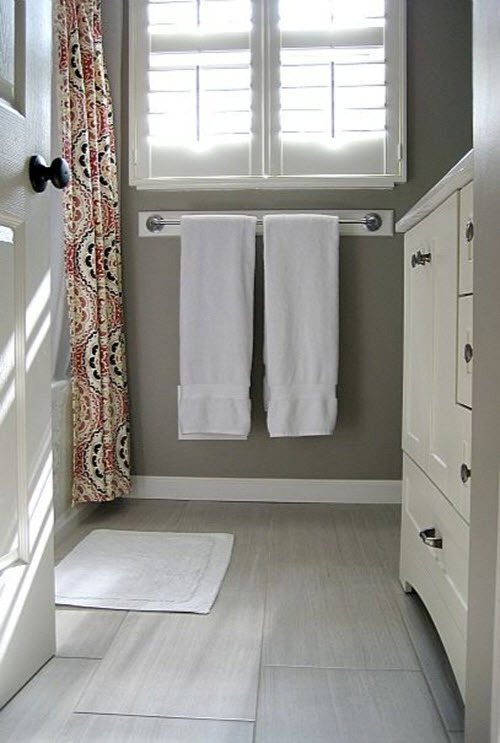 Gray is one of the most popular colors for bathroom decorating as it is soft to the eye and can be beautifully combined with other colors and shades of gray itself. 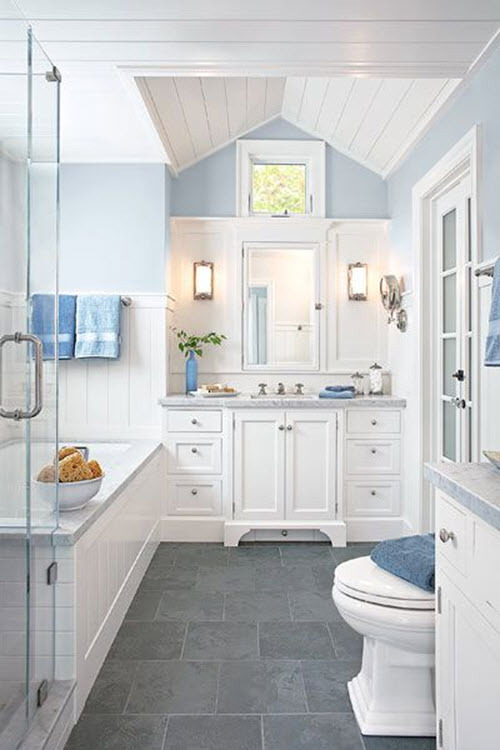 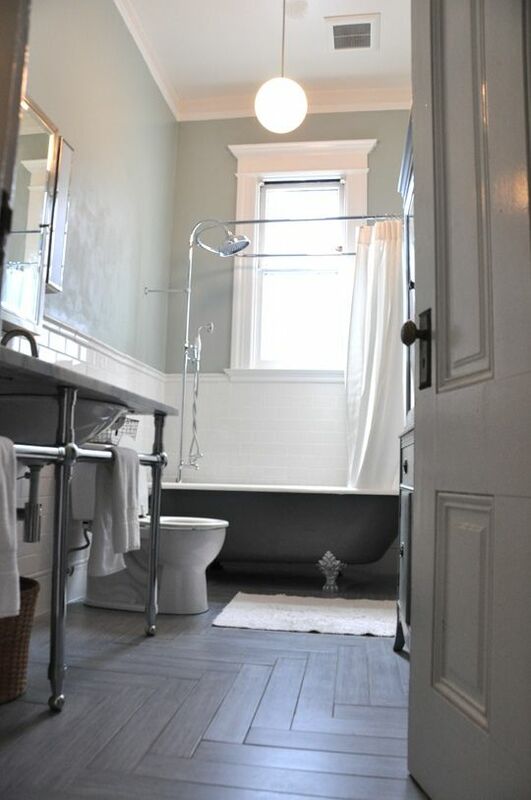 But you need to remember that gray is cold color so using it all over the bathroom can be risky for the whole impression. 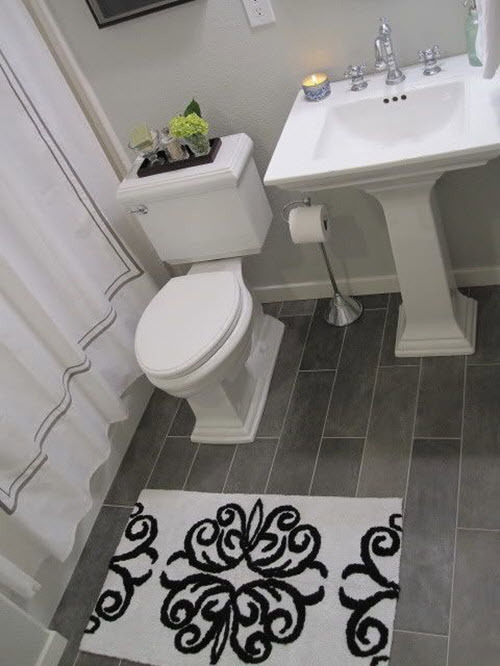 It’s better to use it on one of the surfaces, for example, floor while adding other shades and colors for the walls. 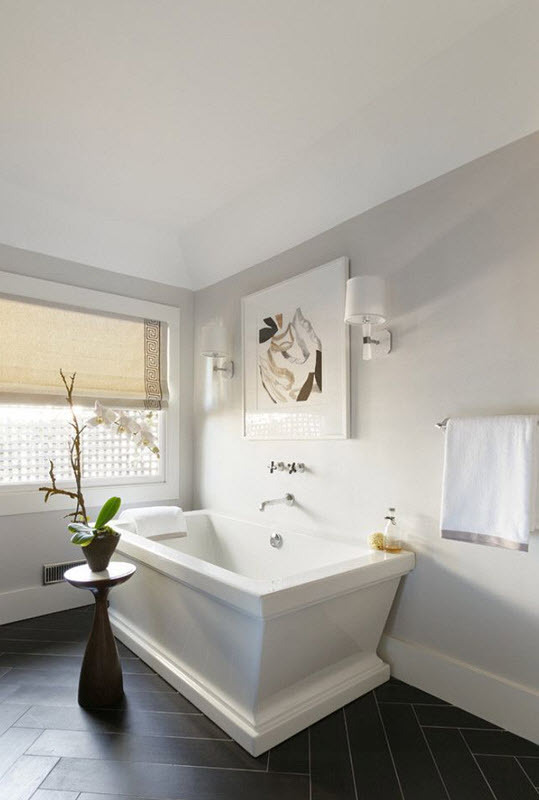 There are many options in terms of shades as it depends on the size of your bathroom and your personal preferences and tastes. 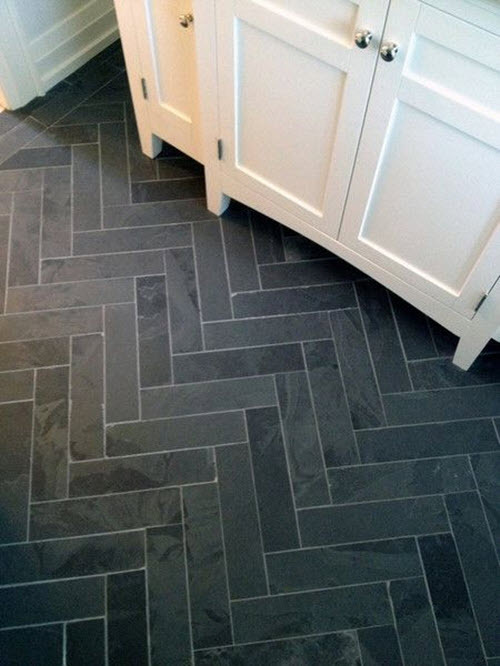 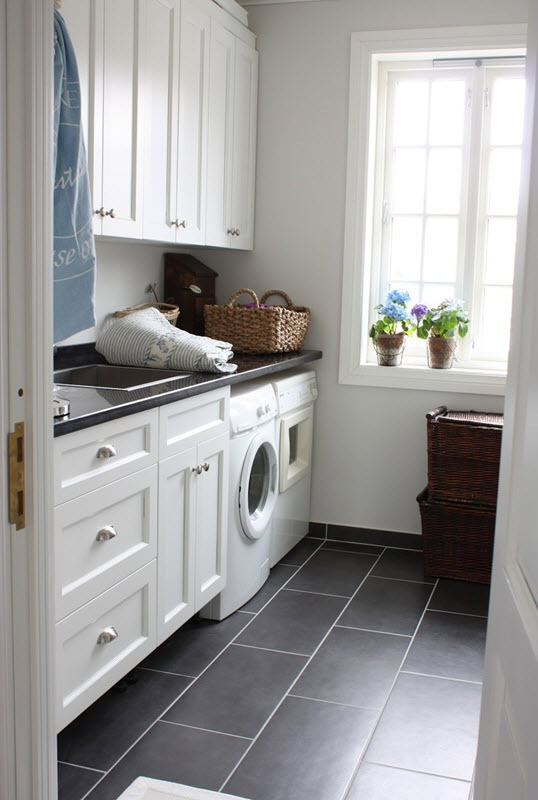 Dark gray can be as beautiful on the floor as lighter shades. 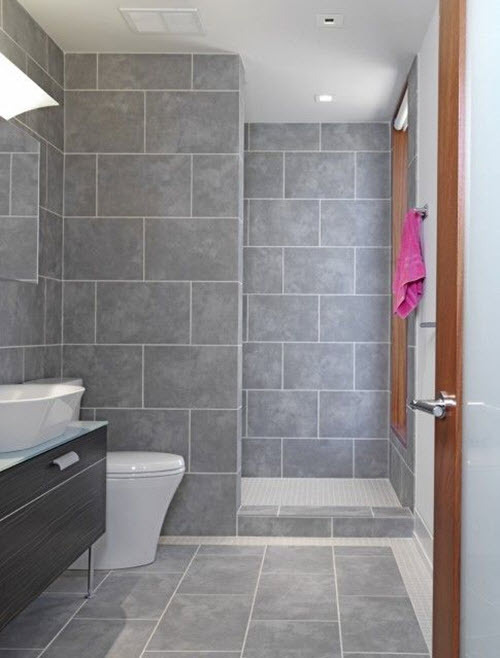 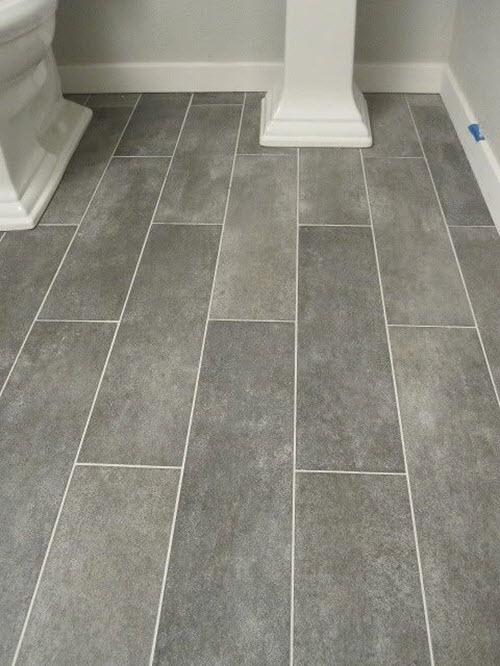 As for material, the most popular kind of gray floor tile is slate and ceramic – it is durable, water resistant and looks awesome, especially if you want to have bathroom in contemporary style. 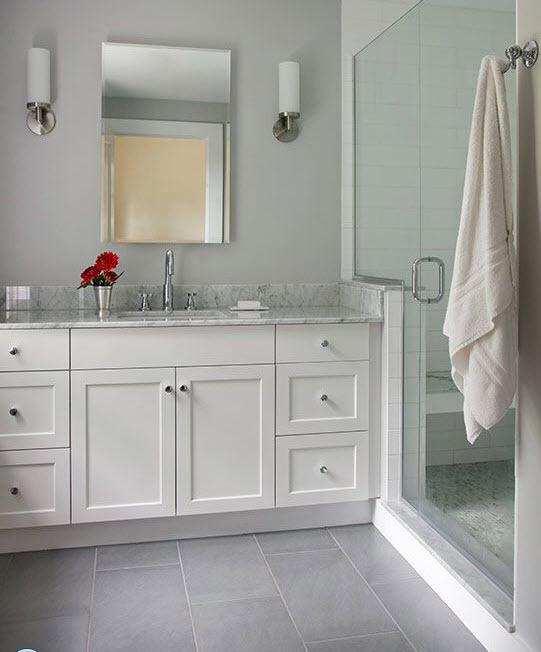 Size, shape and design can be various – so it’s up to you to decide which one you’ll choose. 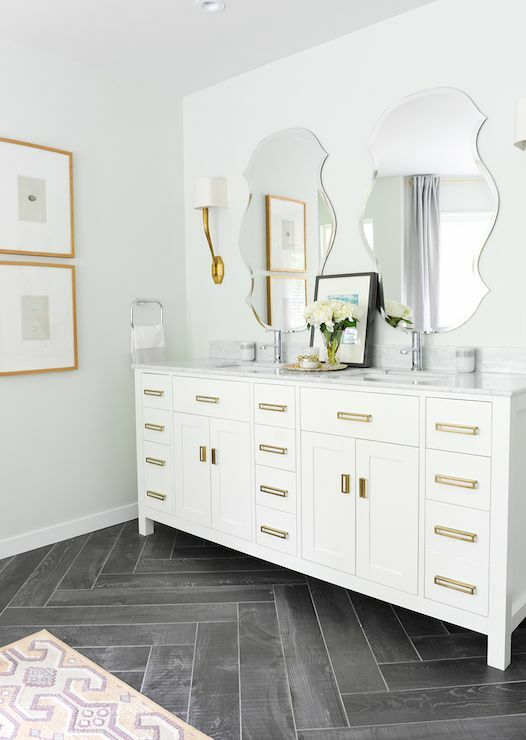 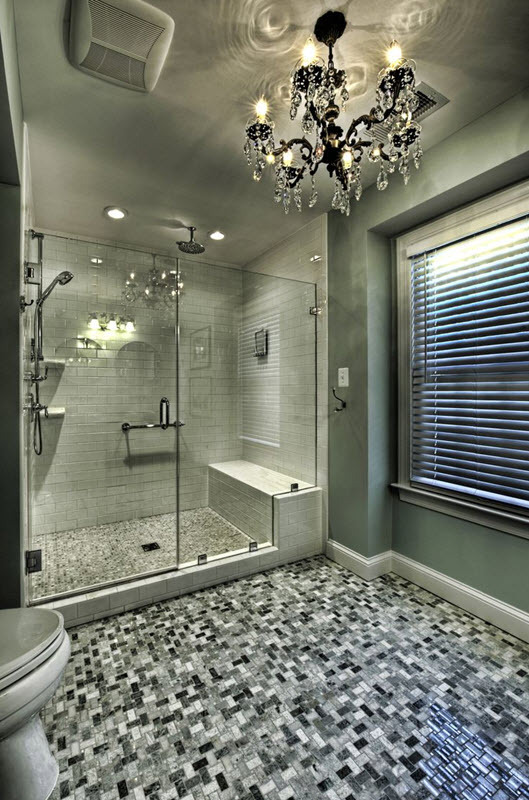 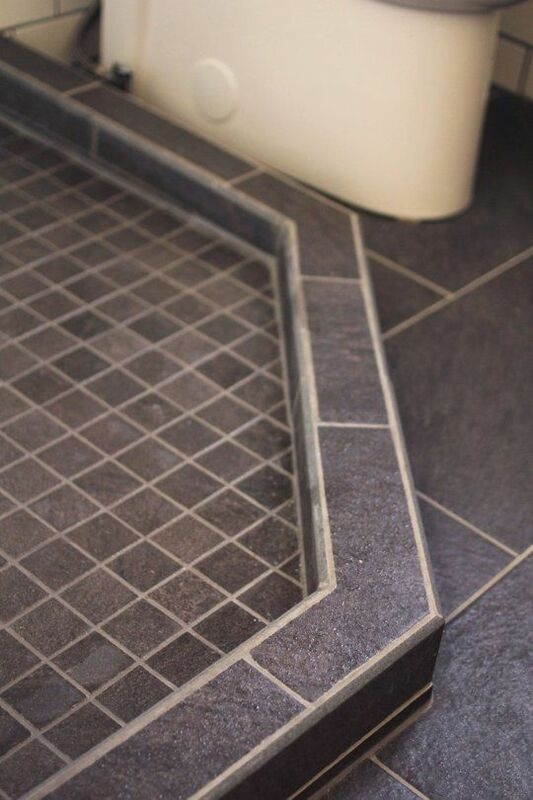 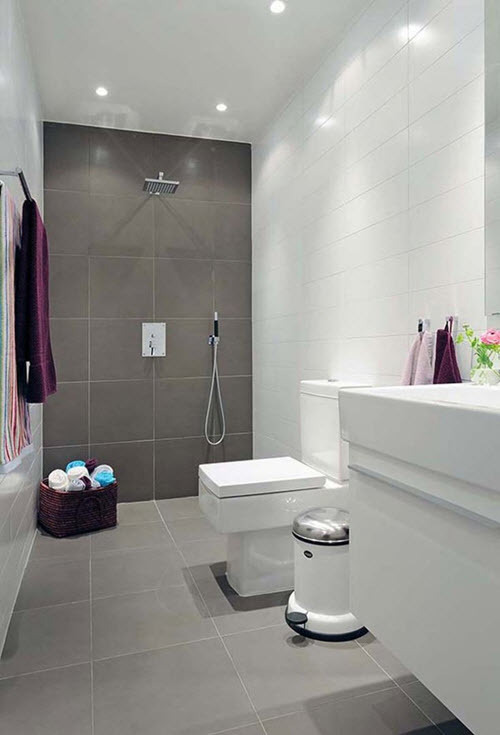 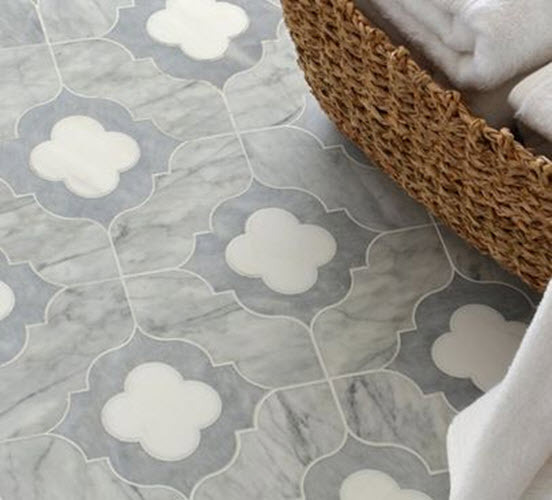 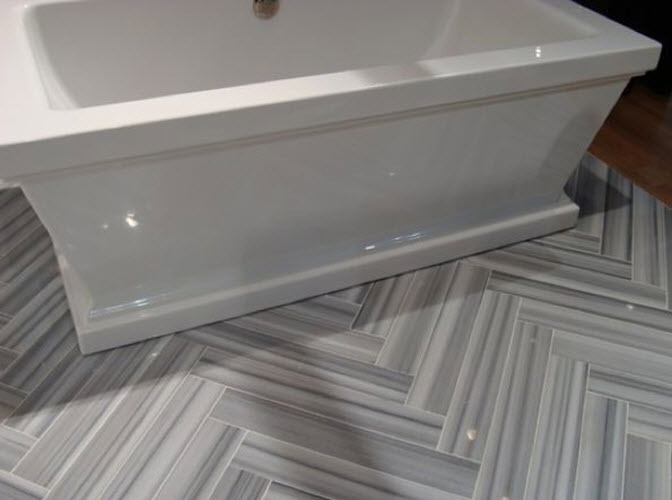 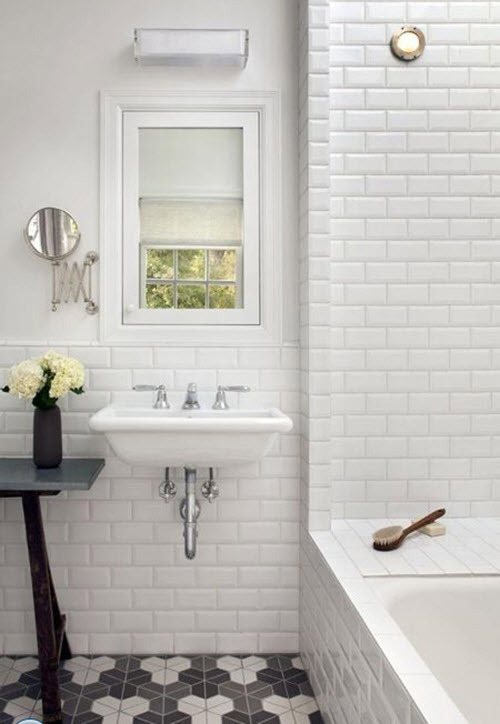 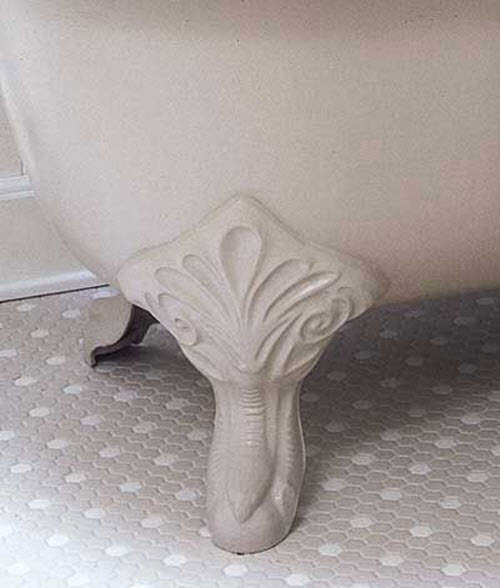 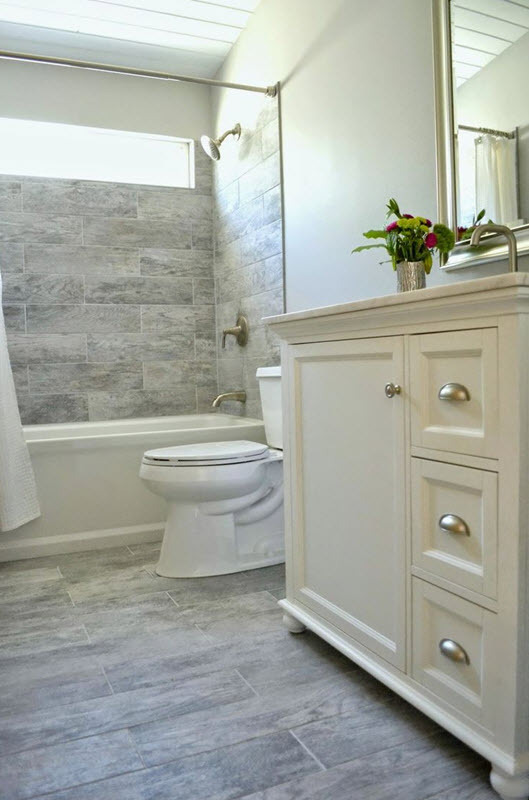 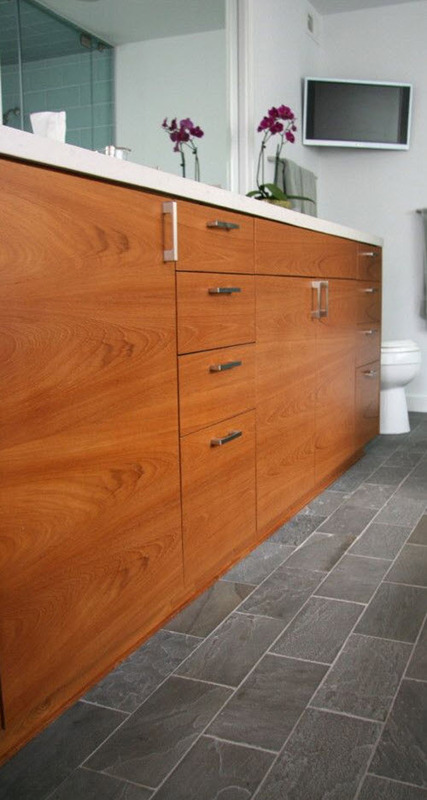 In order to help you make the right decision we collected several gray bathroom floor tile ideas – get the much needed inspiration and start creating. 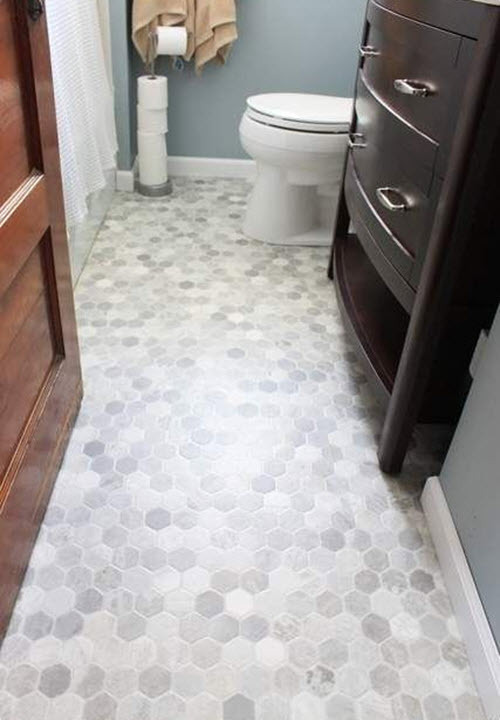 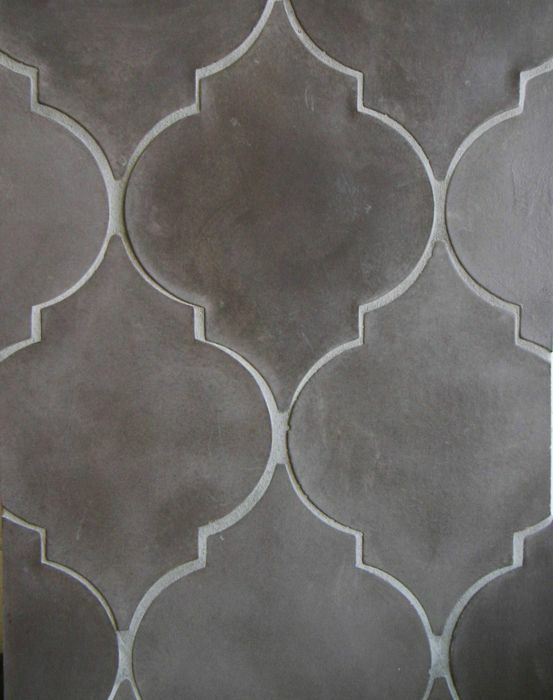 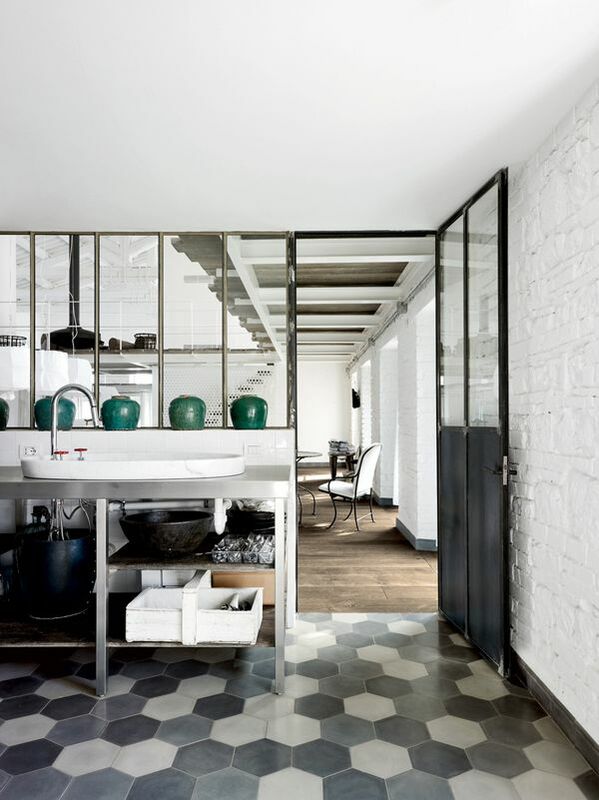 I am interested in purchasing floor tile seen in this forum. 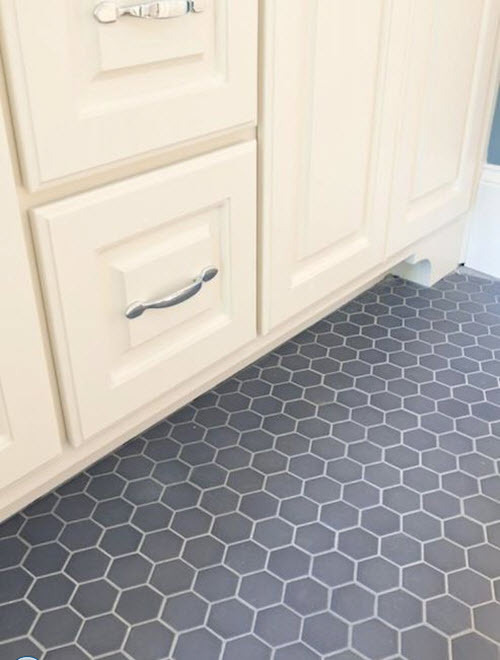 How can I locate them online?